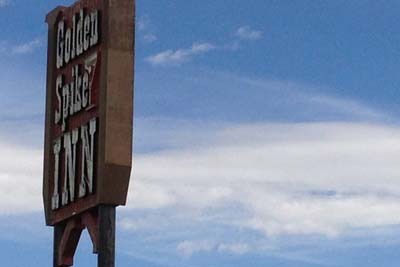 Golden Spike Lounge is a dive bar in the middle of Byers. This is the gathering spot for all of the locals, which is usually a good sign as well. This watering hole has a surprisingly large variation of beers for you to choose from. Our favorite thing is the fact that there's always a bartender here who is super nice, which really adds to the overall experience here. This is a standard establishment but they're really accommodating, if you're ever looking to catch the game they'll be happy to put it on for you. If you've never been to the Bone Yard before, you're really missing out on some of the best food in the area in a steakhouse setting. 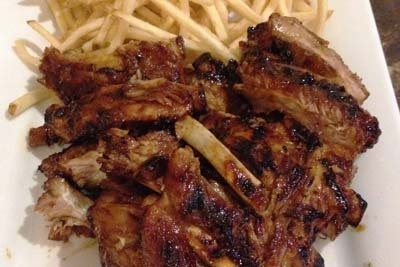 Whether you're looking for something a bit fancier than McDonald's, or you just want to treat somebody special to a good dinner, you can't go wrong setting your sights towards this restaurant, bar and grill. There are great options for steak, burgers, as well as lighter options such as salads and sandwiches. If you're in the area looking for a nice steak visit this spot. 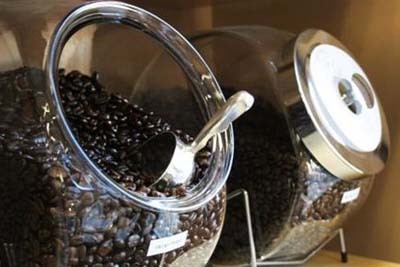 Country Coffee is a prime destination for caffeinated beverages in the Byers area. If that's not your scene, don't worry! There are also great varieties of tea and baked pastries for you to enjoy here, as well as a low key atmosphere that's perfect for relaxing and studying. The diffrent lattes here are sure to warm you up during the cold winter months, and their new addition of the outdoor patio is a convenient way to enjoy the warmer months along with your beverage of choice. It's all going to be a great experience here at Country. 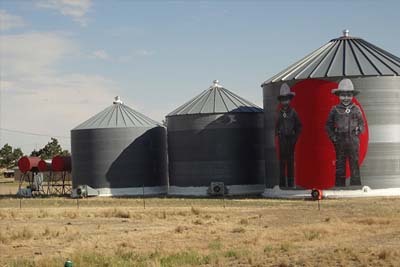 Turecek Farm & Ranch is unique in that it's a Farmers Market in the Byers area. Of course, everybody loves going out to eat, but there's also something cathartic about preparing your own food, and some even enjoy it! If that sounds like you, you're going to want to check this spot out. Even if you don't like to cook, there are a ton of different local vendors selling things like prepared jams, spreads, as well as baked goods. We especially enjoy the fact that they offer hand made soaps as well, you're going to love it here. 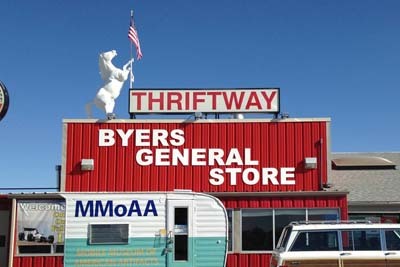 Byers General Store is a grocery store with a ton of convenience for you to enjoy, as it's also a source for fresh meat from a local farm. This General store is also conveniently located off of the 568 Highway, so you wont have to make any kind of special detour when you're looking for it. With the ample selection of goods inside, we think you've certainly found your next go-to store for all of the little things. It's family owned as well, so you can feel good about bringing your service here. Check it out when you're in the area. 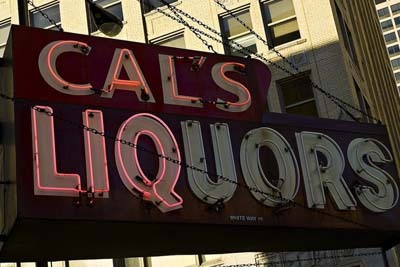 Cal's Liquor Store is the locals go-to spot for beer, wine, and spirits. When you're stocking up for a party, or just the nights supplies, you can always count on this spot to be a consistently friendly store with lots of selection when it comes to new options, as well as all of the classic favorites you know and love. They're known to also serve pizza here, so pick up a slice when you're looking for a bite to eat, and you'll kill two proverbial birds with one stone. They're always welcoming to all who walk through the doors here.